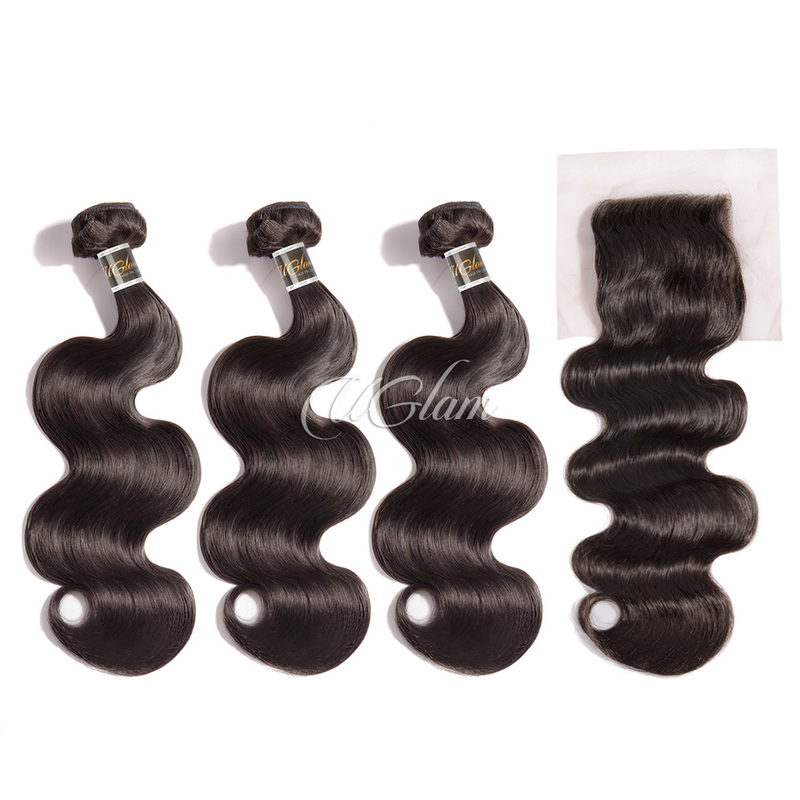 The shipping was fast and the quality of the hair is great. 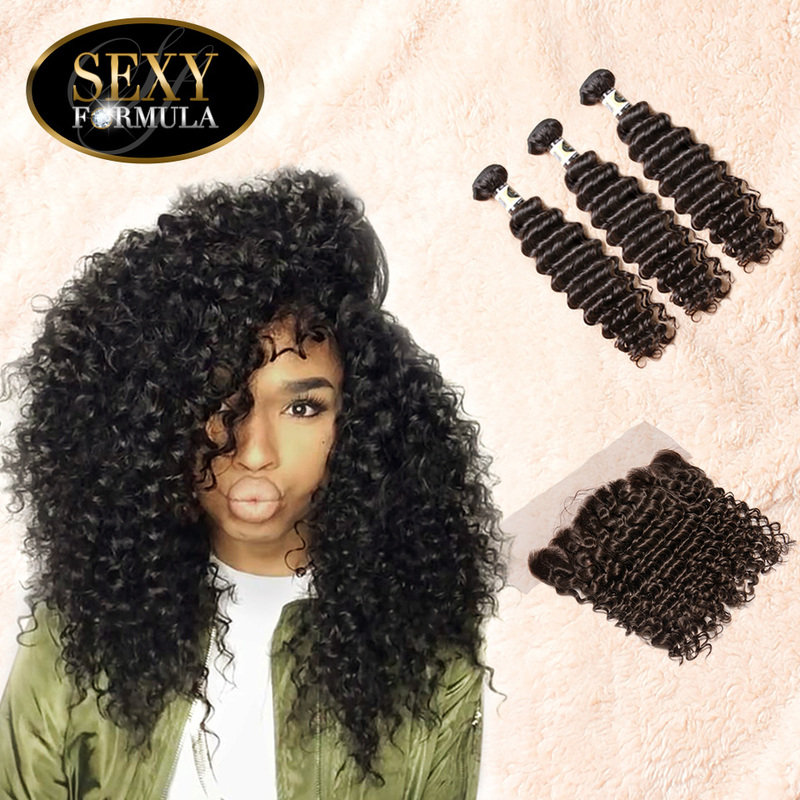 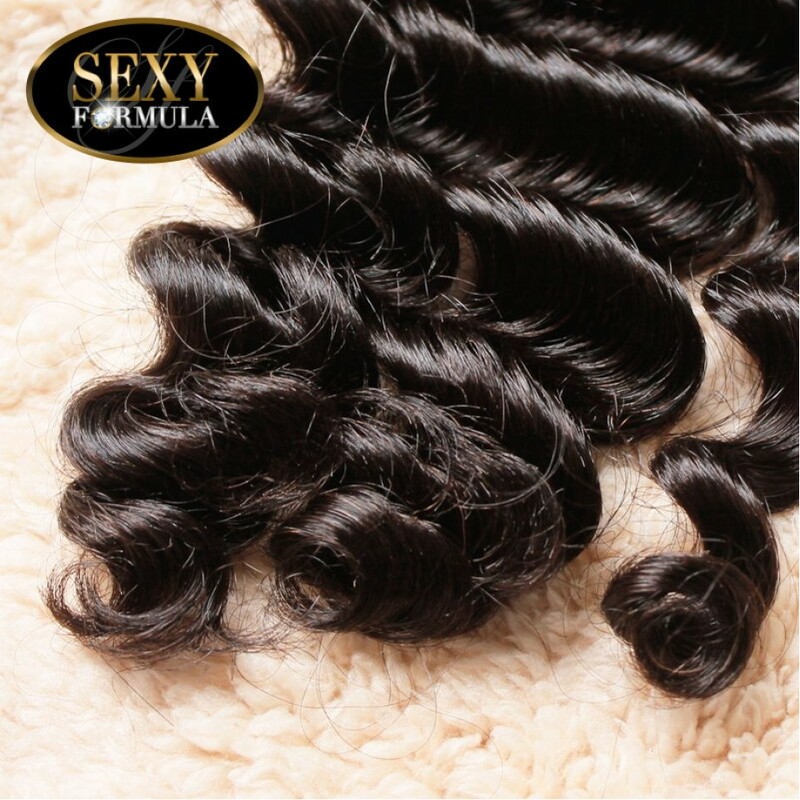 It feels soft and the bundles are nice and thick! 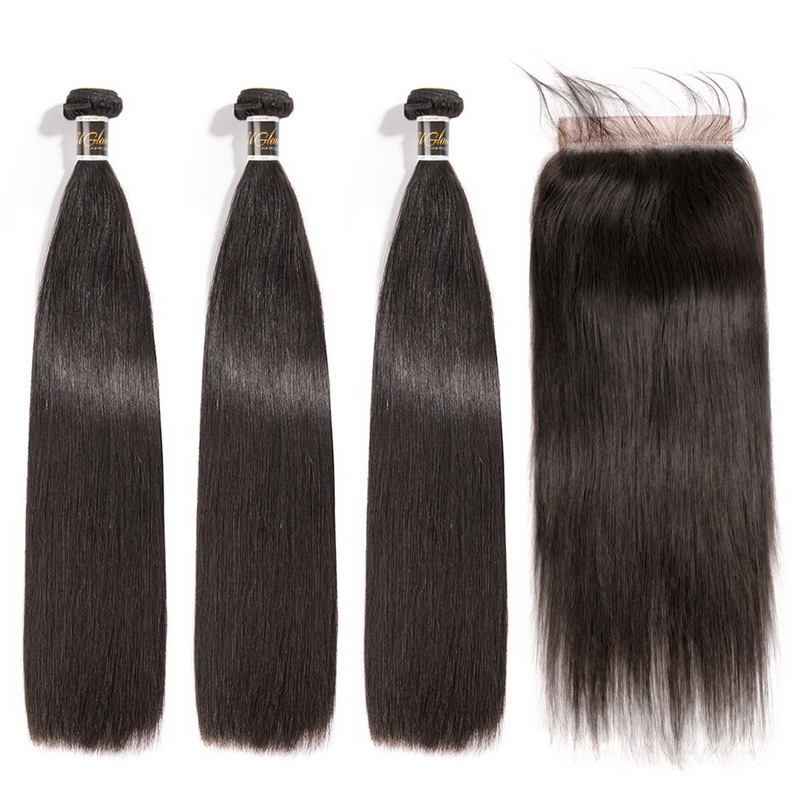 l loved how the seller communicate, always giving updates. 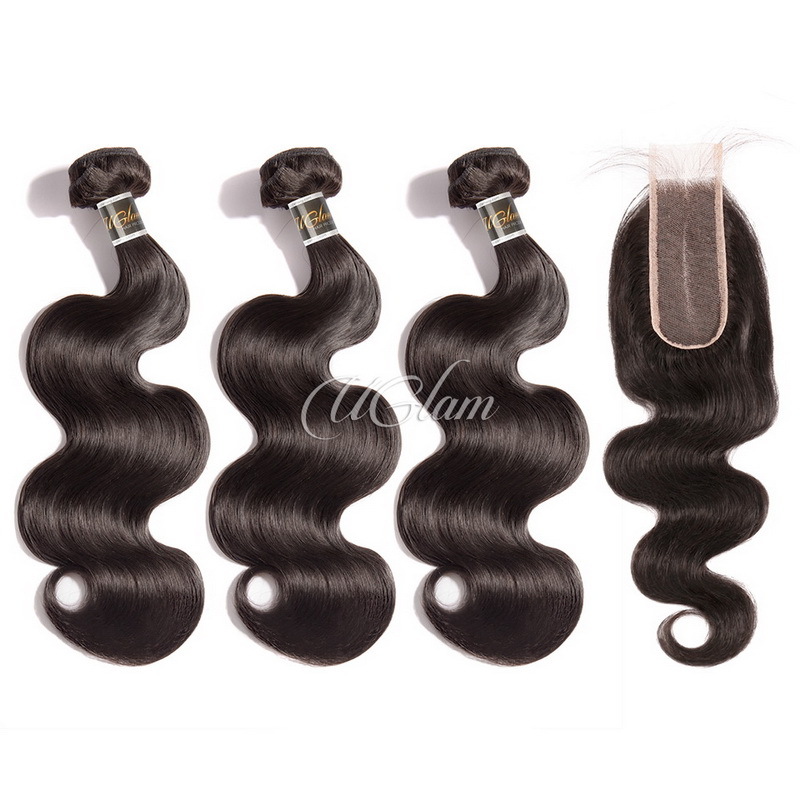 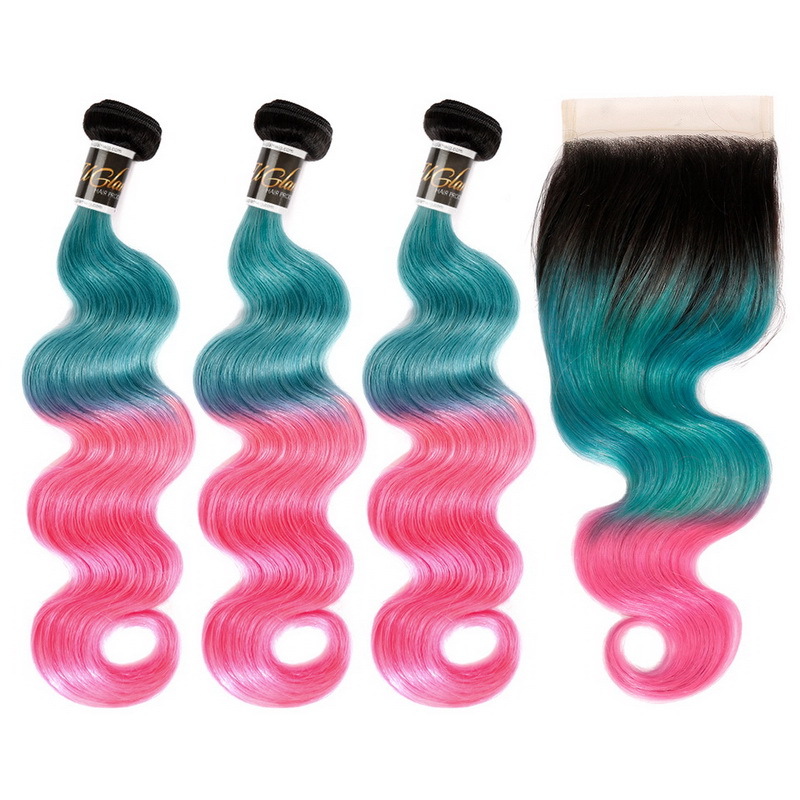 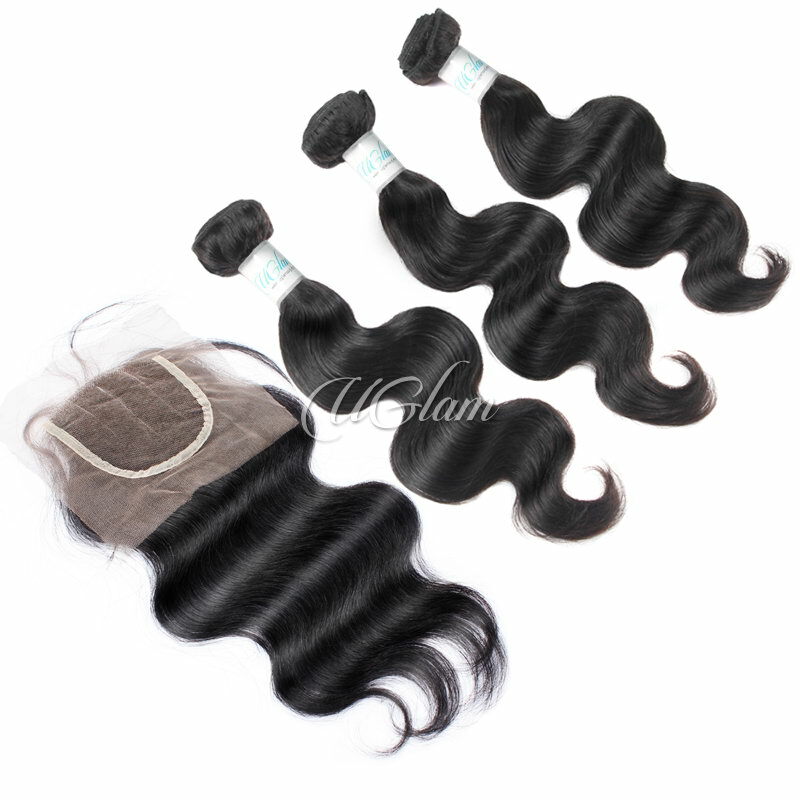 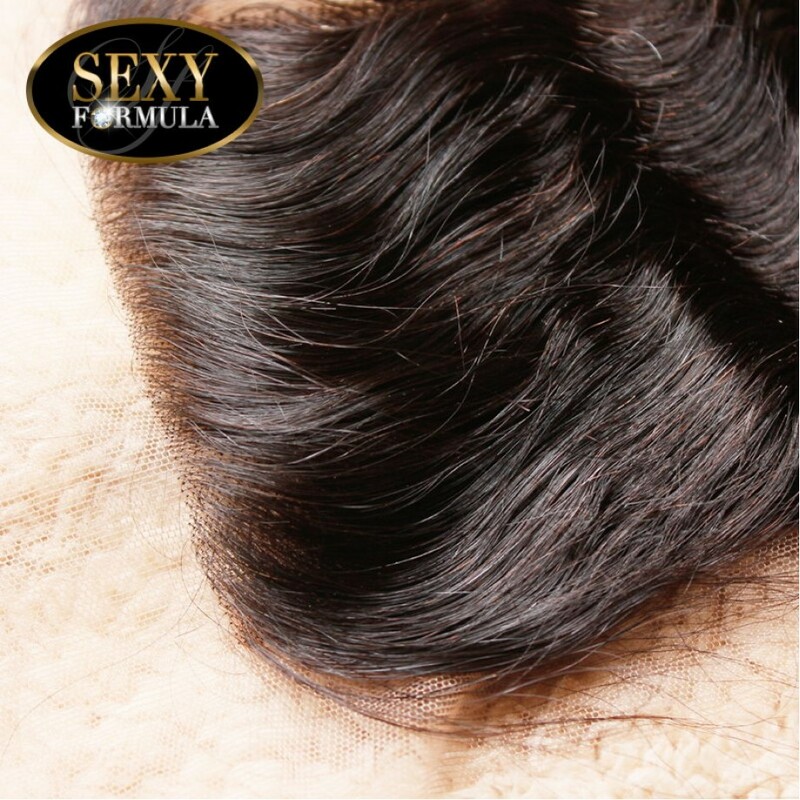 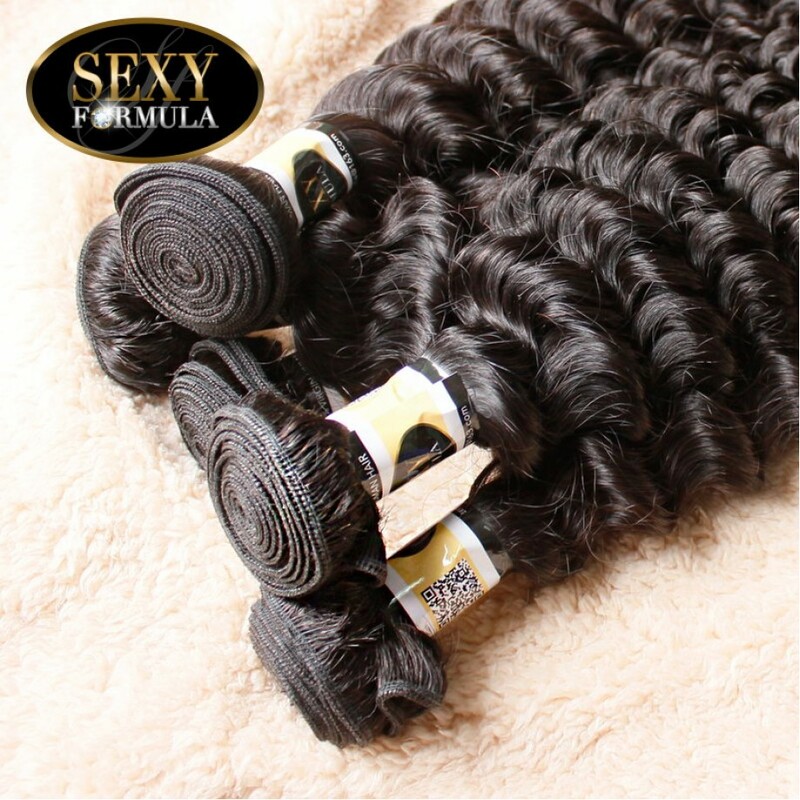 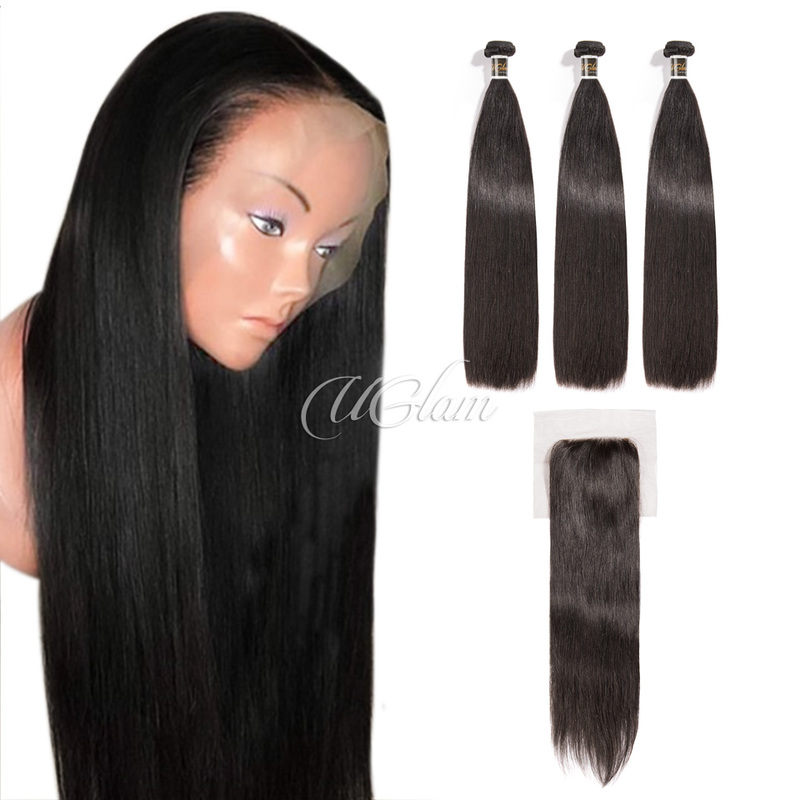 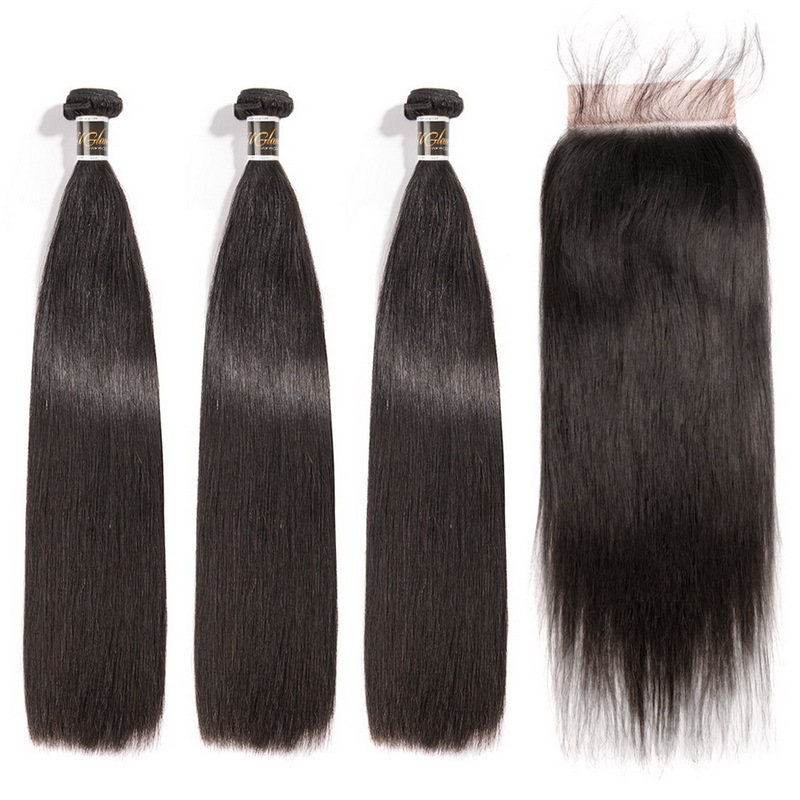 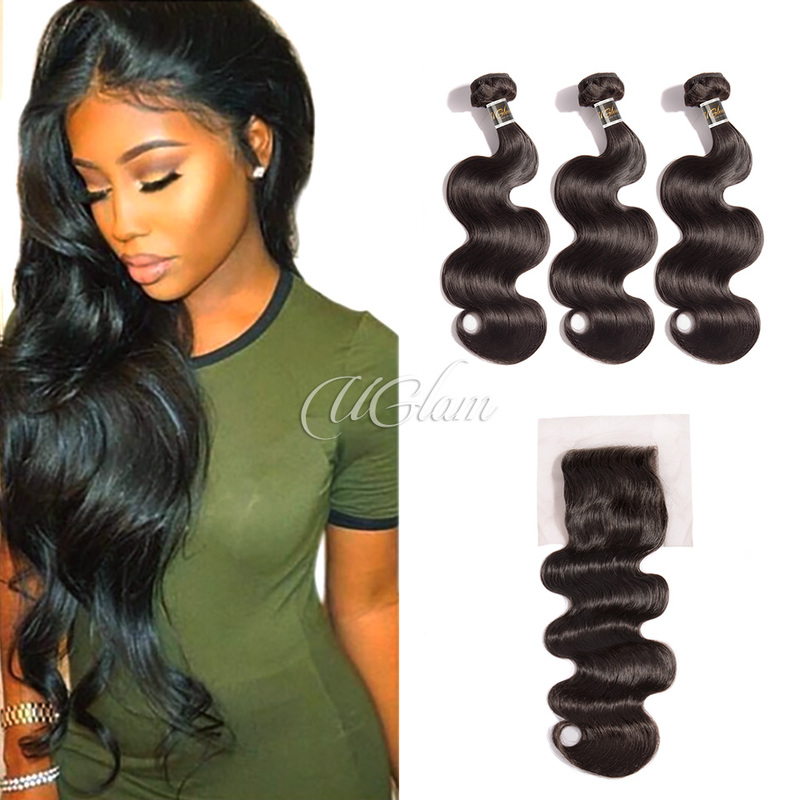 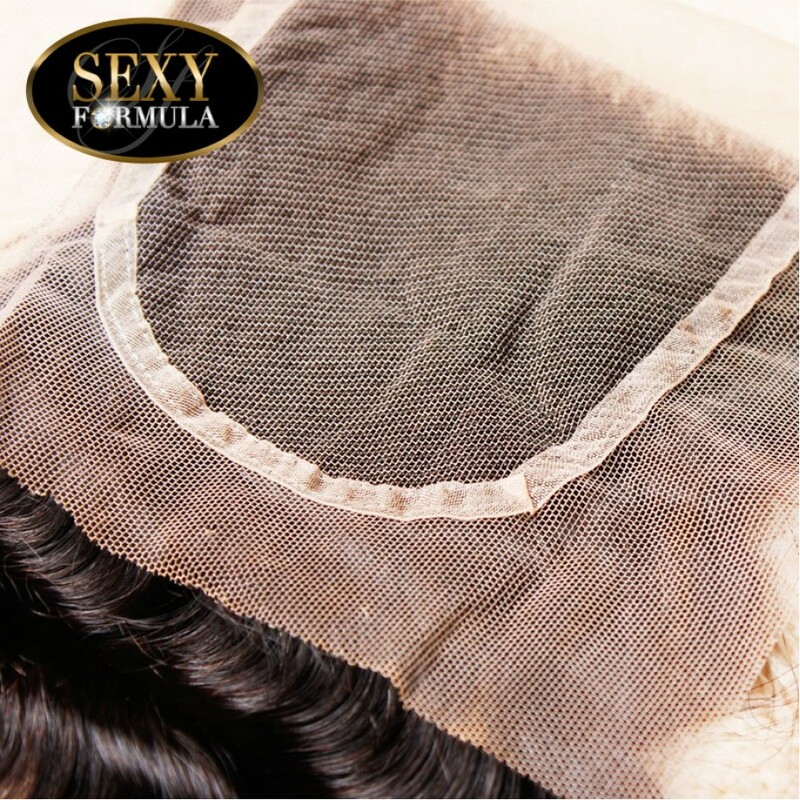 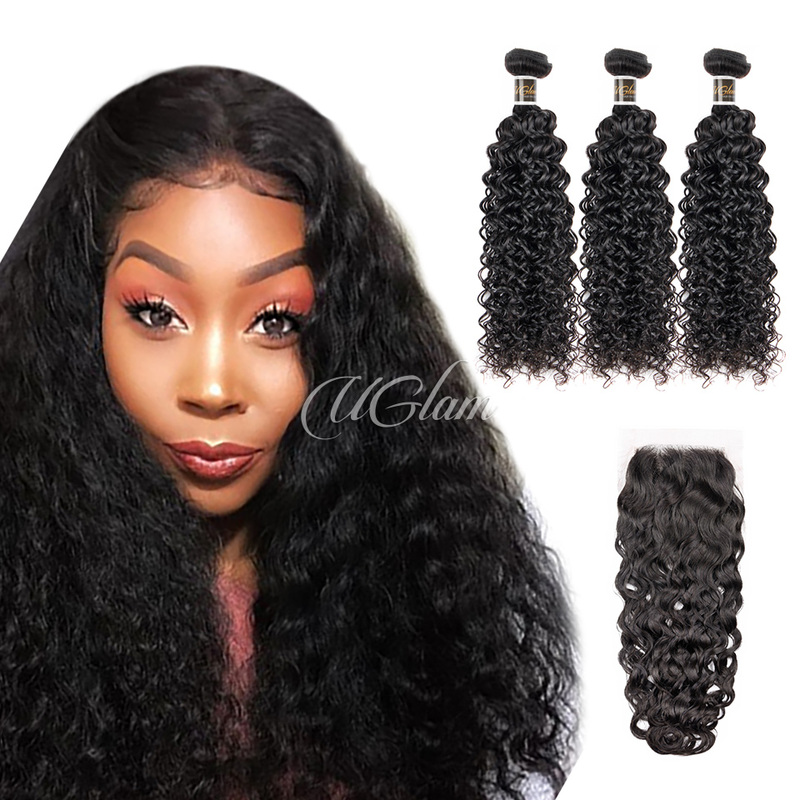 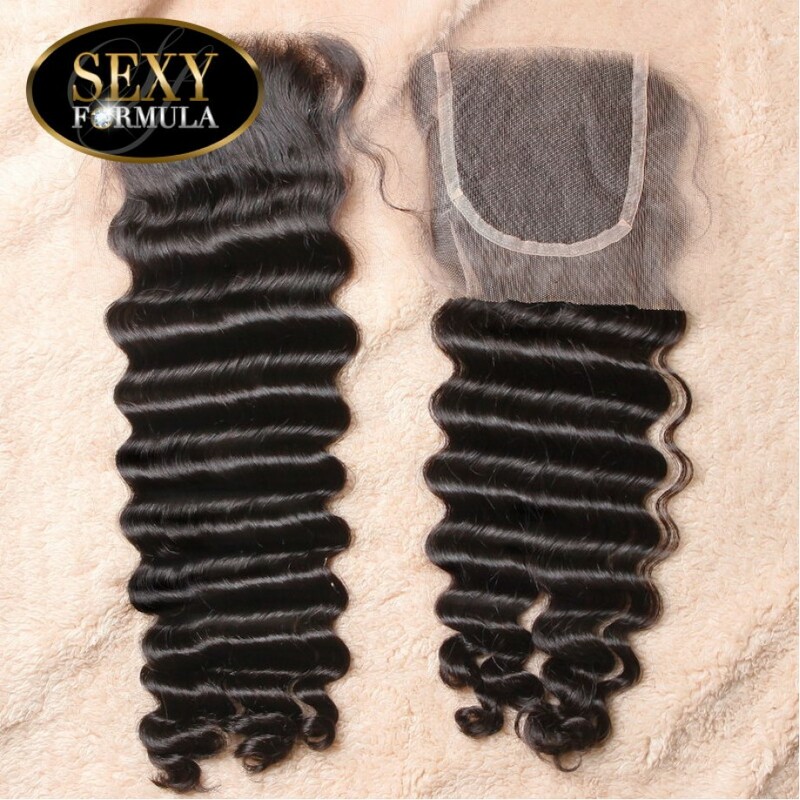 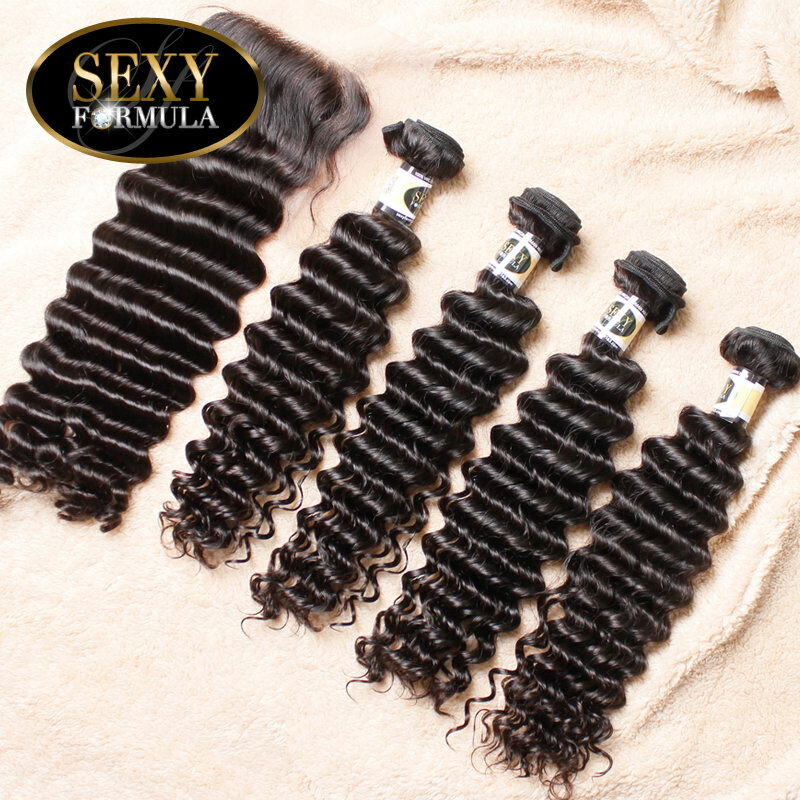 the hair is superb quality and l recommend to other customer. 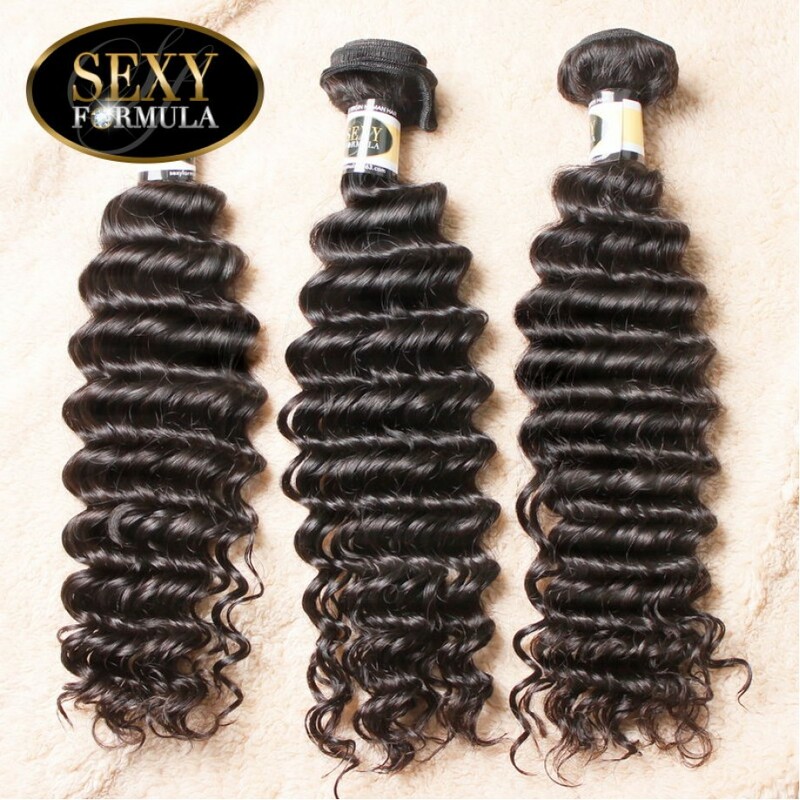 it took 10 days to reach me.